Without even realizing it, we are all bartering. The social web has turned us into a society of people exchanging goods and services via the web. It’s nothing new, but it’s all trackable with social media, email, and blogging. You can keep track of your connections, exchanges, and services with very easily. 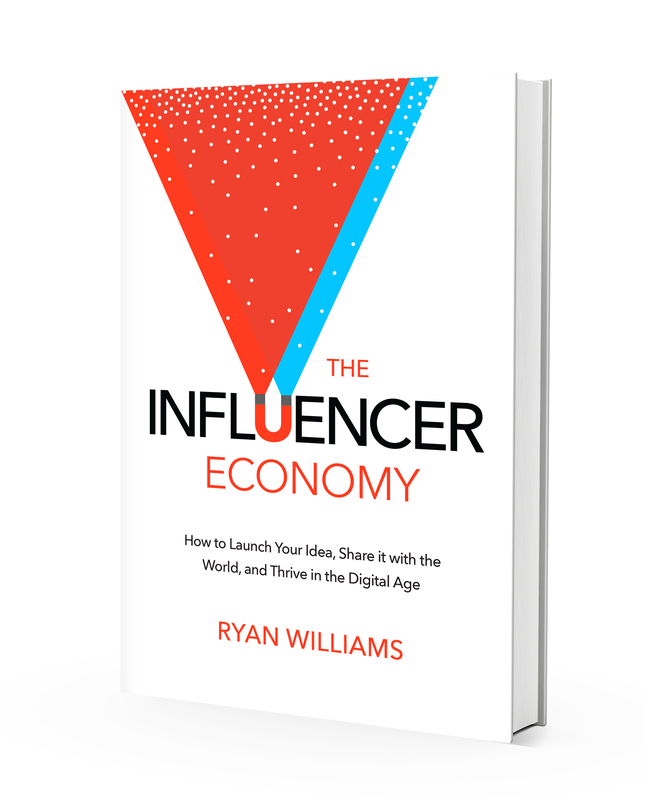 What is the influencer economy? What is the influencer economy? It’s a movement. A culture. A philosophy for how-to navigate the new business world. At the core, the influencer economy is entrepreneurial spirit and execution. It’s empowering a new generation of leaders, builders and makers to create successful businesses that previously would have been impossible. Steve Jobs was the visionary of our time. In our generation, he is the most influential person. His drive to innovate has been the springboard to launch businesses and bring people together. If you’re in the media, start-up or advertising world – you’ve by now heard the term influencer. Brands are launching marketing campaigns with influencers, YouTube vloggers are building personal brands off their influence, and start-ups are launching companies with co-founder influencers. What’s fascinating, is that we’re all influencers of some sort.